No one does "I do" like we do! 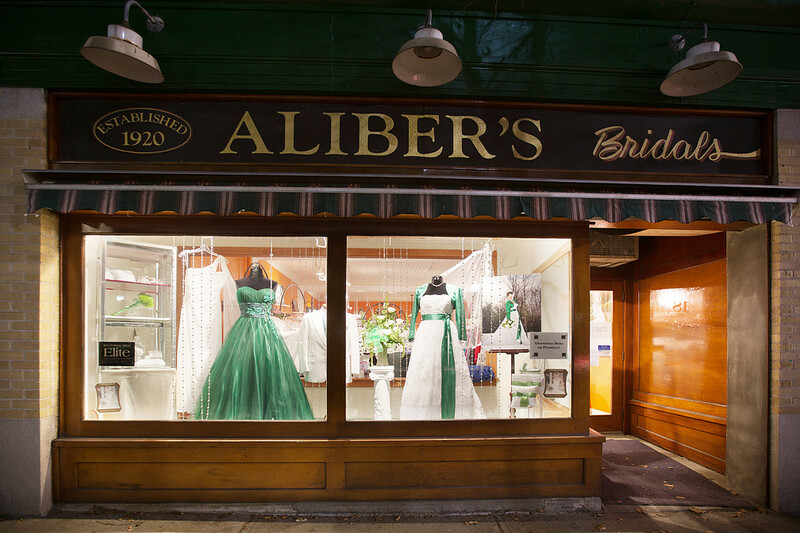 Aliber’s Bridal opened in 1920 in Greenfield, Massachusetts. 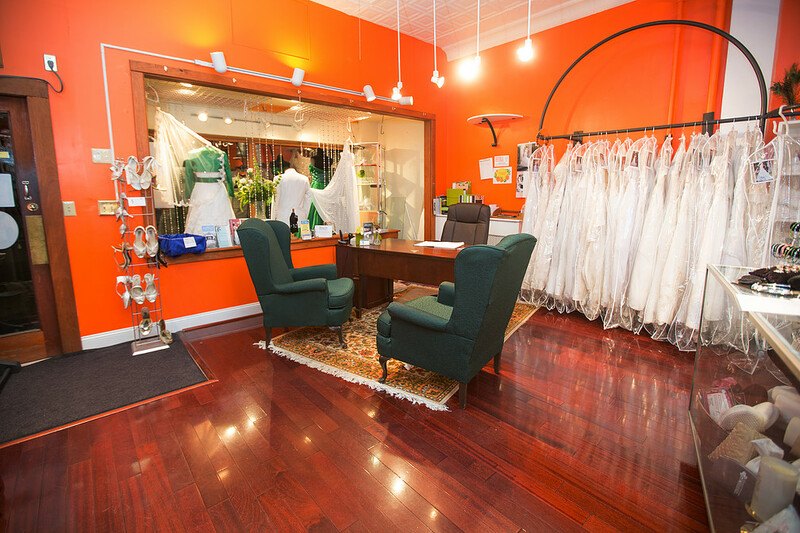 As a bridal salon with the most long-standing reputation in Western Massachusetts, we continue to provide our customers with the same reliable service that brings third and fourth generation brides back to select their special gown with us. Aliber’s is a small, boutique style salon that was renovated in 2010 to bring an updated modern elegance to the store. Read more about this historic salon on our blog, here. A full service bridal salon since 1920. 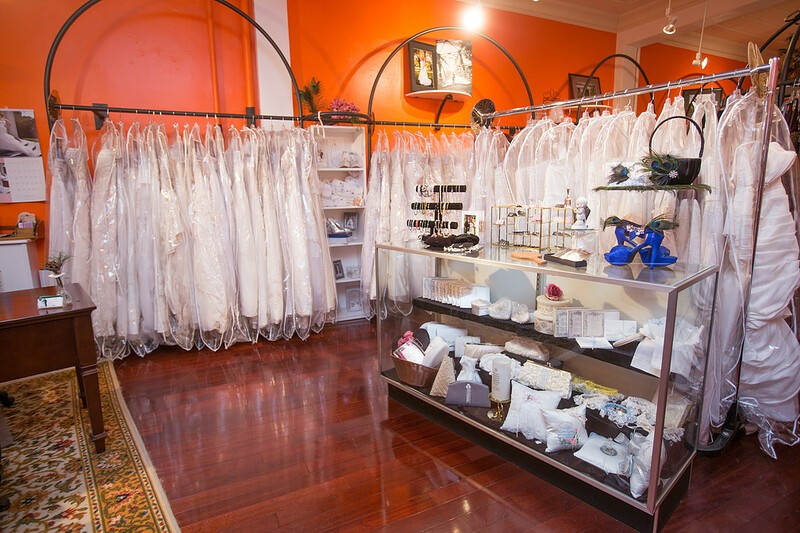 Specializing in Wedding gowns, but also offering tuxedos, social occasion dresses, bridal accessories, shoes, and prom dresses. In house seamstresses make your full service experience one to remember!! Aliber's Bridal Shop shared a Page. "Preserving the flowers that mark important moments in our lives," that's what Flora-Ly can do for you! We love all of the beautiful creations Linda creates for all kinds of special occasions. ~ Anne Christopher Nail Co. Thanks for providing us with some awesome goodies for our Birthday Basket the past few weeks! We appreciate you so much! Artfully preserving flowers and memories. What will you do with those beautiful flowers after the celebrations? Visit www.flora-ly.com to see the possibilities. Time is running out! Don't be that guy who gets his last choice tux when it comes time to order! (Your date will NOT be happy.) Stop in this week to get it done! Literally zero judgment here. Get it girl 🤷‍♀️🍔 What's your wedding day meal? ?